Every year, new innovations help leading contractors get a little more effective, productive and profitable. Missing out will not put you out of business right away, but it will gradually widen the gap between your company and the leaders in the market. It is never too late to catch up. Be an innovator. 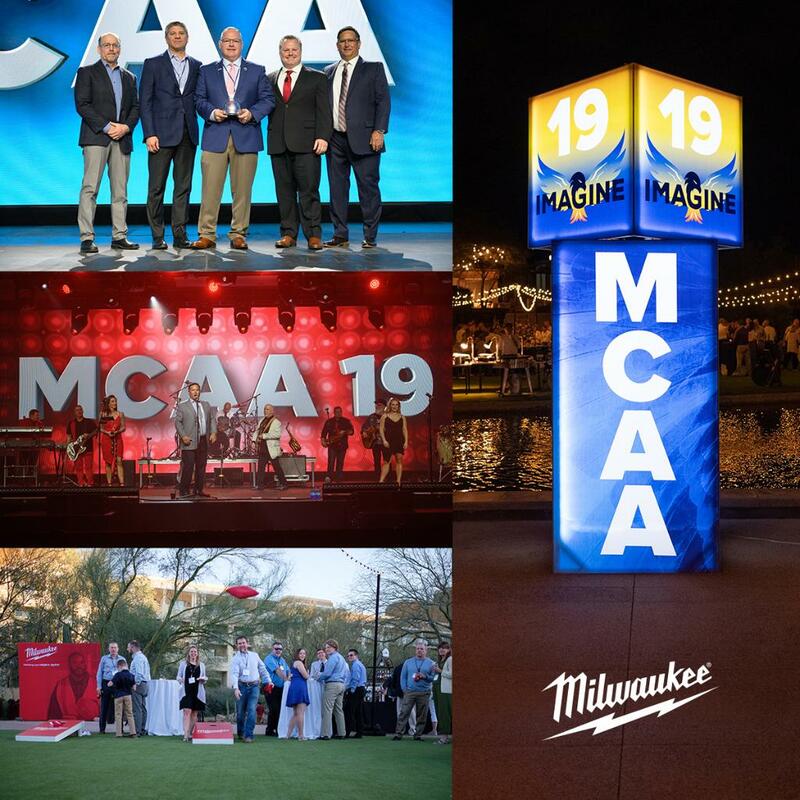 The MCAA Technology Conference is the best resource for learning how members are using the latest tools, software, and processes to thrive in these changing times. 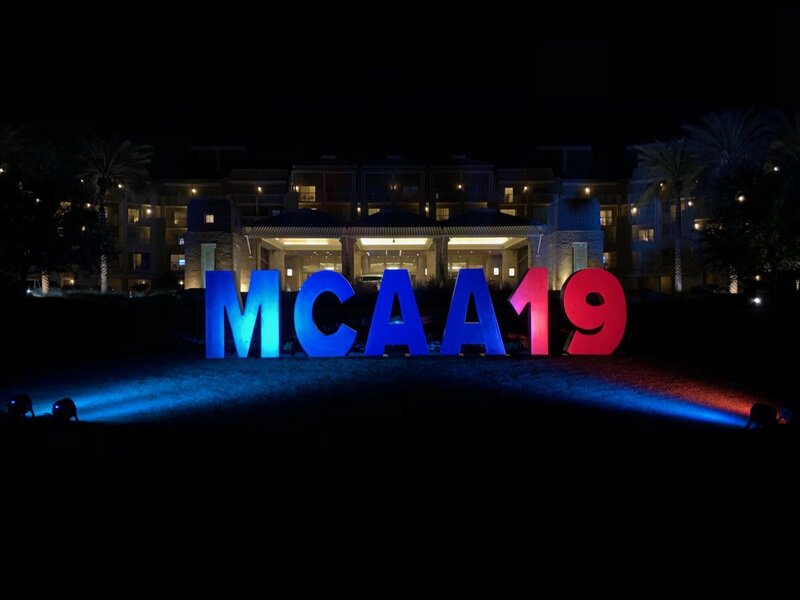 Join us January 29 – February 1 in Tampa Bay, Florida at the MCAA Technology Conference.